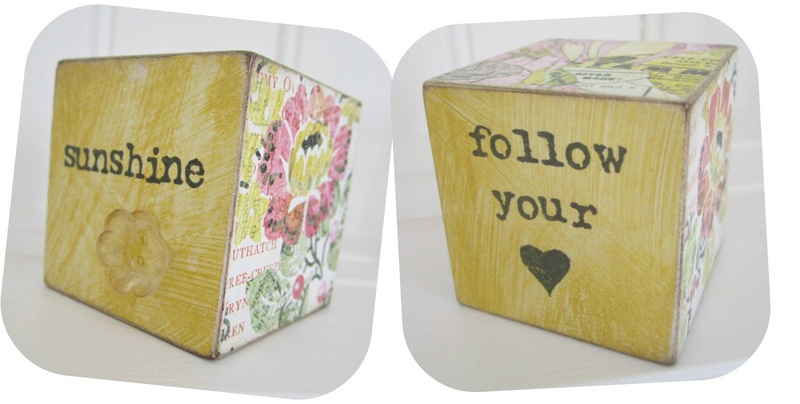 Have you come across Fee's wooden blocks yet? Oh my, they're completely charming. A little while ago, I ordered a block from her NOTHS shop for a friend's new baby and was absolutely delighted with it (and truth be known a little reluctant to give it away which was silly since it was personalised with baby's details!). Imagine how thrilled I was when I won my choice of a yellow block with the word 'sunshine' on it in Knitsofacto's recent giveaway. I so love it! And the spooky thing? Pretty much since it arrived, the sun HAS been shining! Thank you so much Fee and Annie. They were an absolute joy to unwrap. and the little strawberry cruet set is sitting oh-so-proudly on my kitchen table. I know everybody always says the same but, seriously, I never win things. Gorgeous giveaway wins, what fun to find these little parcels in the post. Those little buttons, floral zip pouch an the brooch are perfect for Spring....bright and cheery. Oh well done bird. LOVE what you won. Fee's blocks are lush aren't they?! If I had the money, I'd buy a load. But alas!!! Gorgeous CK duvet. 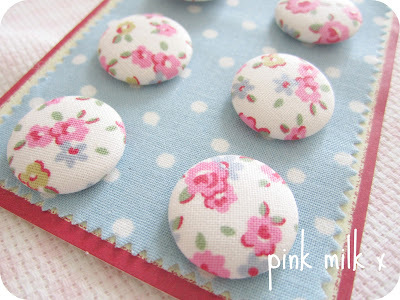 Must remember that hint.......and can't wait to see your cardie with the buttons when you sew them on. Oh lucky you!! :) I love Fee's blocks, love seeing what she comes up with. Love your other gifts as well. The duvet cover, stunning. Enjoy. I can't believe you won the other giveaway too! I sooo wanted one of Fee's blocks for myself.. hehe..! He he, clever girl! Love the new CK duvet cover! 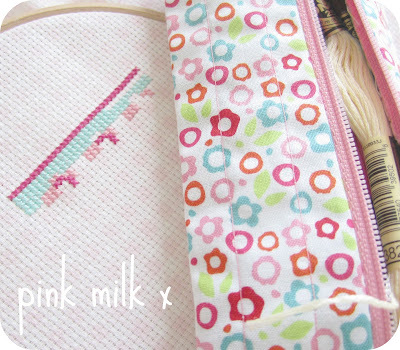 I have seen Fee's blocks on another blog and they are indeed gorgeous - yours is a lovely one. 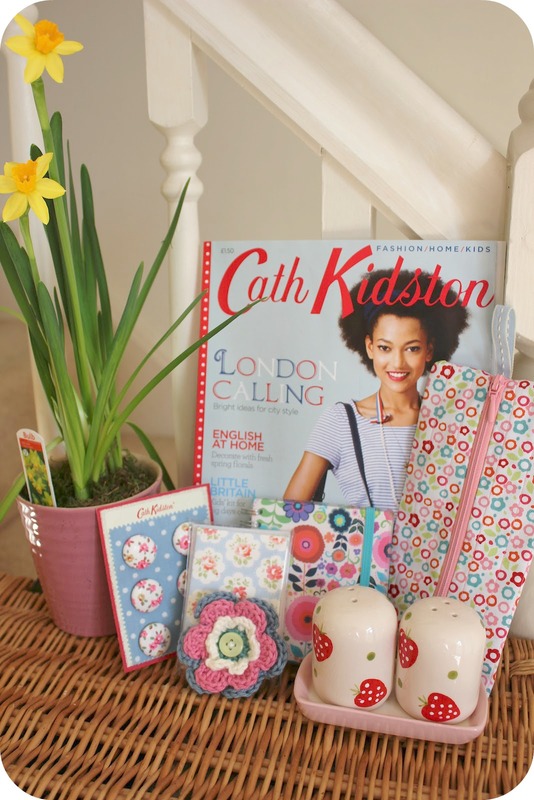 Well done on winning another giveaway too - some lovely stuff there! What lovely things - lucky you! Yes, get a lottery ticket while you are on a winning streak! how lovely....hope your numbers are winning ones! sounds like you are on a winning streak! 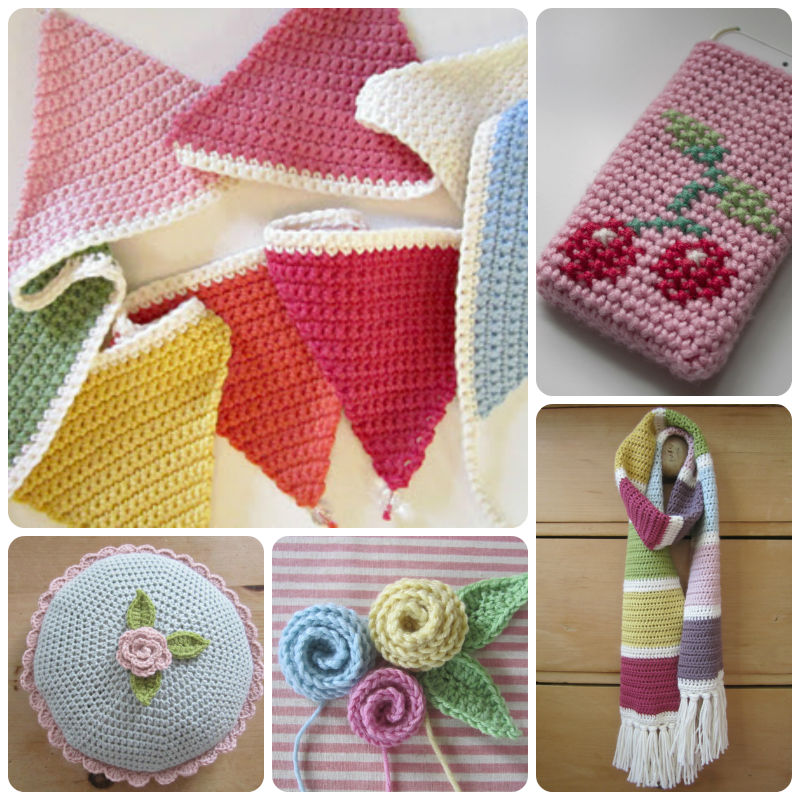 I love Fee's work she is a genius and Ashleys giveaway goodies are divine. te he - how lovely to see your little sunshine block on your blog - Annie really did a super dooper giveaway! And Ashley's too? what a splendid week - good things DO sometimes happen to good people. What a shame you can't tag along to said golf resort, book (and glass of wine) in hand....saying that, I'd probably take the CK bedding instead too...good work! 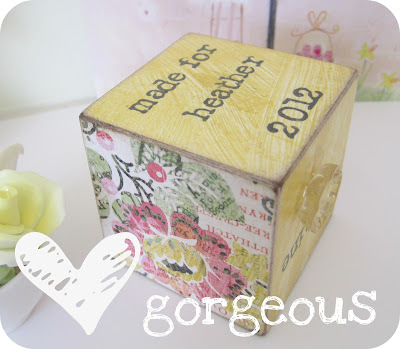 Beautiful post, Heather. Well done on your two gorgeous giveaway wins...it's no secret that I LoVe Fee's blocks! and also your wonderful CK treats! The flowery buttons on a plain cardigan is a great idea. 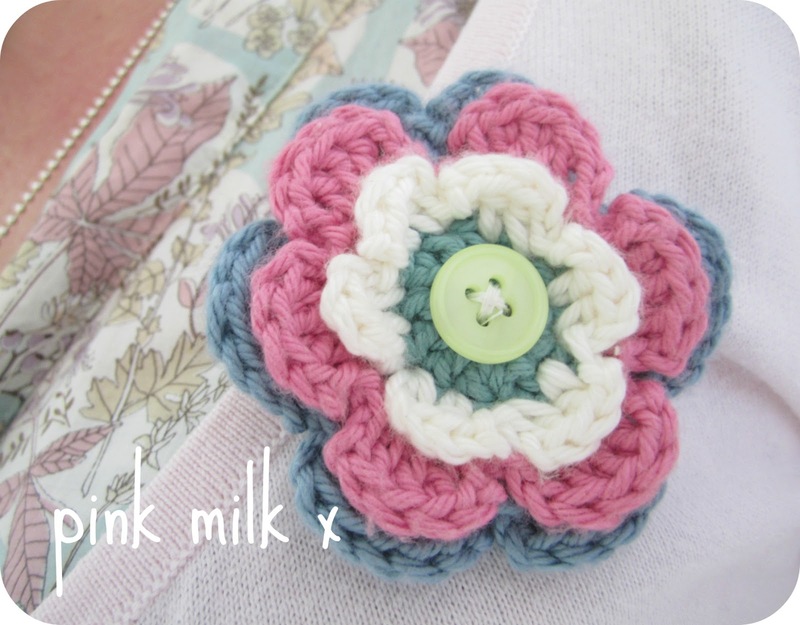 Love the crochet flower corsage, such lovely colours. And guess what I have ordered for my bed too??? Too delicious! How exciting! I usually don't win things either and I know a couple of times when I have I am SO THRILLED! Your treats are so nice! And I love the way you got your new duvet cover ;) Just exactly the way I would have worked that out! HA! Let us know about the whole lottery thing! Good Luck Girl!!! Hahaha...."would make me feel better" class!!! Wow, how lucky you are!! Those buttons are really beautiful I am quite jealous! Ooh...such lovely treats...everything is so pretty...you are definitely on a winning streak Heather...I love Fee's blocks and am having a good think how I would like mine...a difficult decision...they are all so lovely and Ashley's Giveaway is just gorgeous! 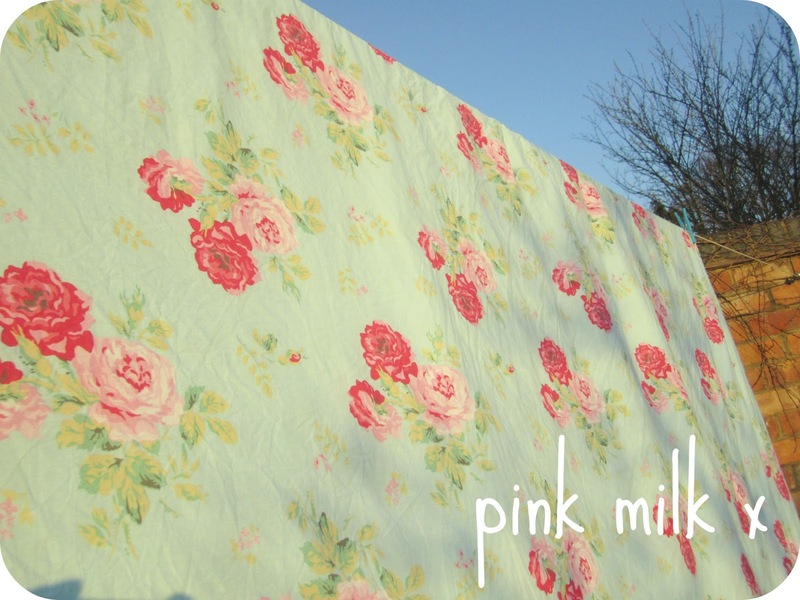 Well done on the bargaining front...I love Cath Kidston duvet covers...definitely a successful deal! Hi Heather, thanks for your comment on mine! I came here hoping to see lots of lovely freshly painted fences and sheds and things but I guess you are either still hard at it or waiting for your hands to work again after all that painting! I hope you're going to show us, it all sounds lovely!